Fill your home with holiday cheer and the warm smell of cinnamon sugar with this delicious holiday recipe. Looking for a great recipe to serve as you sip coffee around the fire this holiday season? Then try baking up this delicious holiday recipe for sour cream pecan coffee cake. This moist cake and crunchy, buttery crumb topping is sure to delight holiday guests of all ages. Preheat oven to 350° F (175° C). Butter an 8-inch by 10-inch baking dish. Mix the crumb topping ingredients (pecans, 1/3 cup white sugar, brown sugar, cinnamon, salt, and melted butter) thoroughly in a mixing bowl until all components are coated with butter, 3 to 4 minutes. In another bowl, mix together butter and 1 cup sugar with a spatula until well blended. Add 1 egg and whisk until mixture is smooth, 2 to 3 minutes. Whisk in second egg until thoroughly incorporated. Add vanilla and sour cream; whisk together. Add flour mixture to wet ingredients; whisk until flour disappears (do not over mix). Spread one half of the batter evenly into the bottom of the prepared baking dish. Scatter one half of the crumb mixture evenly over the top of the batter. Top with the rest of the batter and spread carefully to evenly distribute, trying not to disturb the crumbs. Top with the rest of the crumb mixture. Very gently press crumbs into batter. Bake in preheated oven until a bamboo skewer comes out clean, 30 to 35 minutes. Let cool slightly before serving. Serve up this delicious holiday recipe and everyone will be asking for seconds! 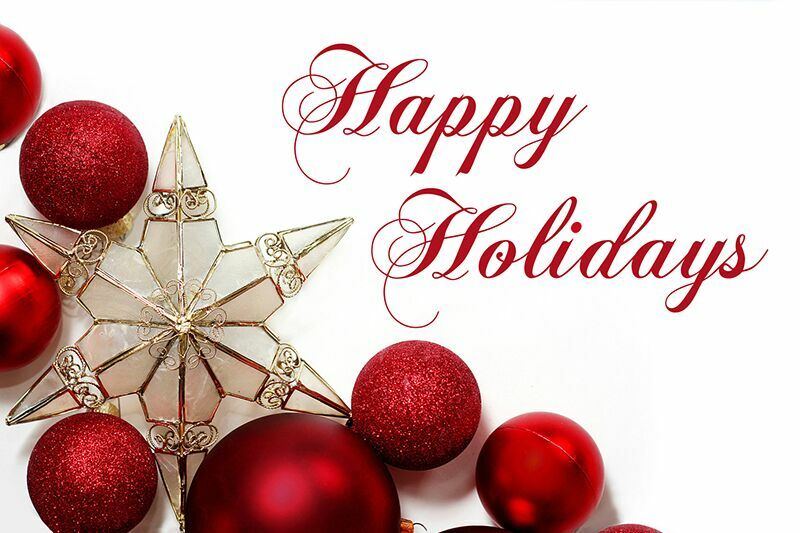 We at Higgins Insurance Agency would like to wish you and your loved ones a very happy holiday. If you are looking for insurance this holiday season, then contact us. Our dedicated team is always ready to assist with your insurance needs.